Empower the amazing children in your life to learn the meaning of grit, to show kindness and compassion toward their peers, and persevere in the face of adversity. 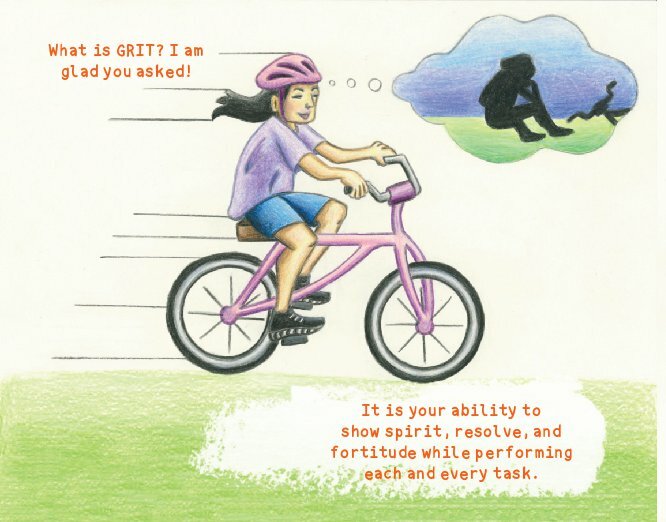 ﻿What is Grit?﻿ is a colorful, engaging children's book that leaves readers with a positive message and feeling of comfort that anyone can handle the tough times in life. It just takes courage and GRIT! 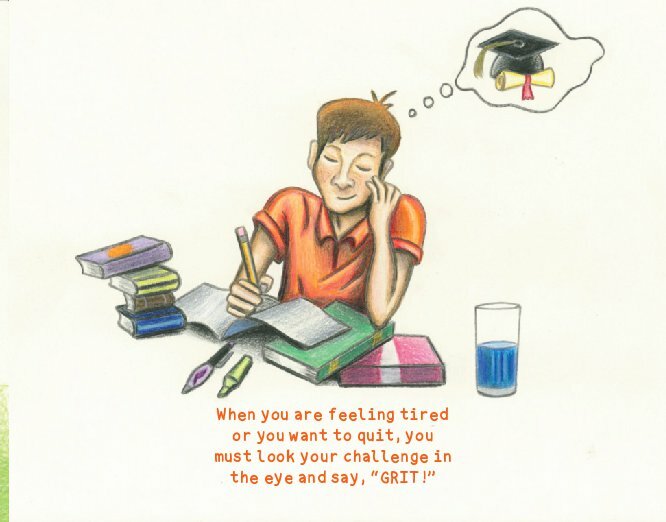 What is Grit? 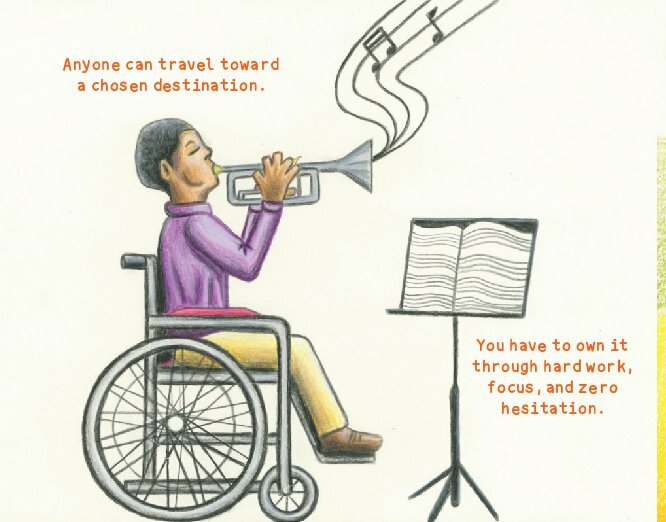 shares an uplifting message for all children but will also resonate with adults readers. 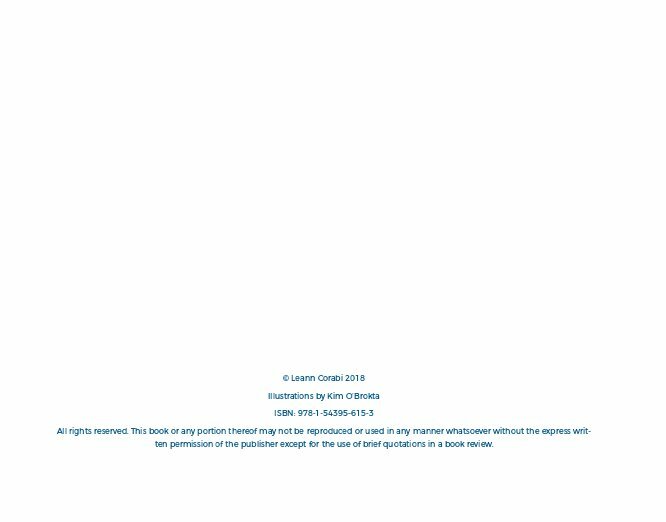 This book illustrates multiple examples of how to overcome obstacles through focus and determination. Everyday, adults and children are faced with confrontation and negativity, whether it is mild or severe. What is Grit? 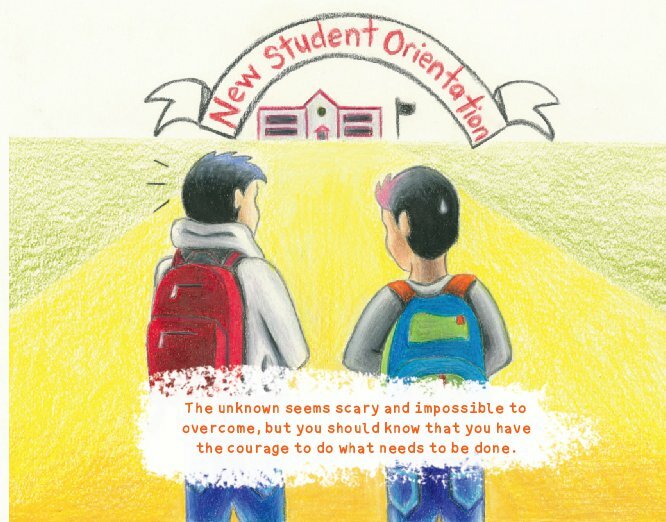 is meant to inspire children across all races and abilities, and to help provide assurance that all people can face their challenges and handle any situation that comes their way. Leann Corabi is a University of Akron graduate with a Bachelors of Science in Education. After graduating college, she moved to Chicago, Illinois where she started her family and grew her career over eight years with a dot.com company. The inspiration for this story came to her as the concept of grit was gaining more attention in the corporate landscape. 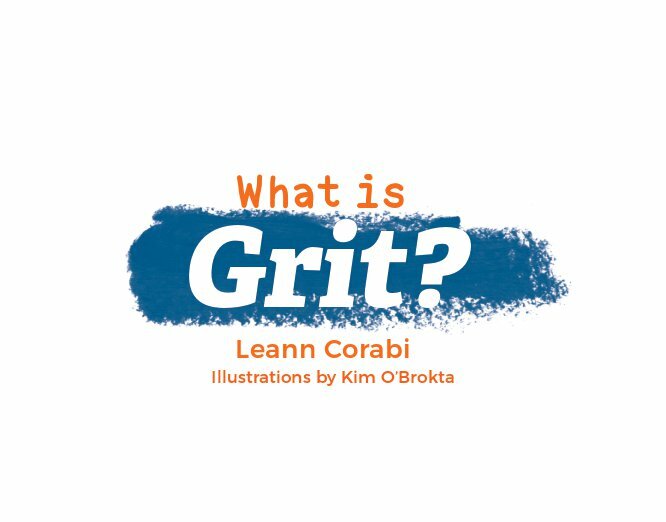 She was motivated to take the idea of grit and apply it to children and help them focus on growing perseverance at a young age.